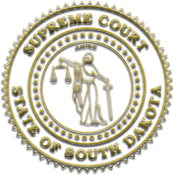 The South Dakota Supreme Court is the highest court in the state of South Dakota. It is composed of a chief justice and four associate justices appointed by the governor. 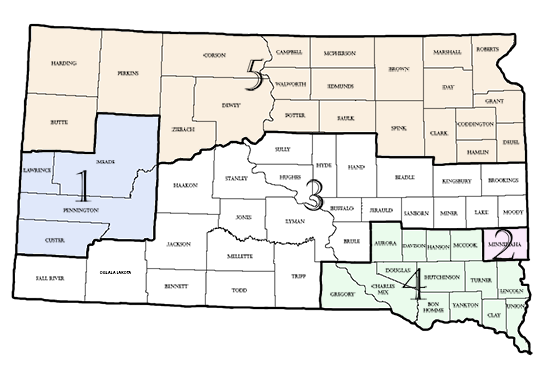 One justice is selected from each of five geographic appointment districts. Justices face a nonpolitical retention election three years after appointment and every eight years after that. The justices also select their own chief justice. SDUJS is the official YouTube channel for the South Dakota Unified Judicial System. Please visit the Judiciary Messages playlist.